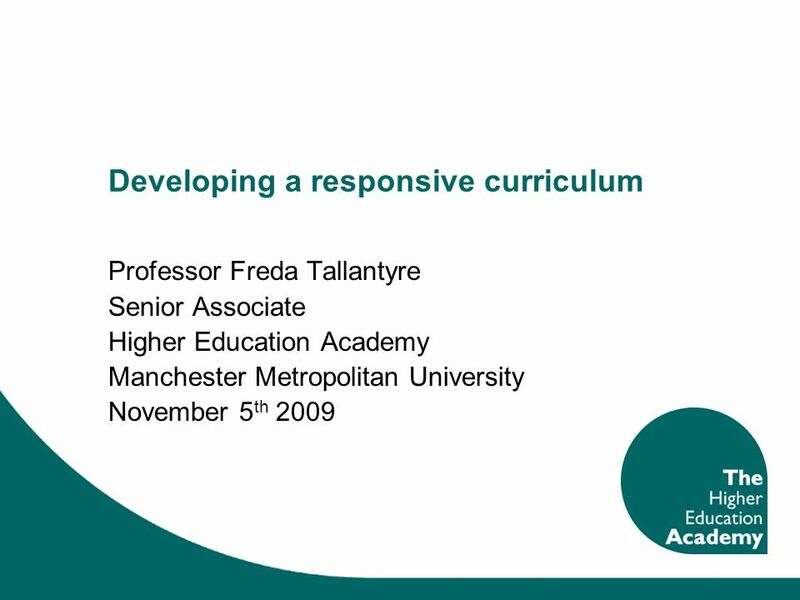 Developing a responsive curriculum Professor Freda Tallantyre Senior Associate Higher Education Academy Manchester Metropolitan University November 5 th. 13 Case Study : Business facing universities Focus on “professional teaching, user-driven research and problem-solving with local and regional companies “ – Sainsbury report Hertfordshire operates county business link with 50k businesses Increase in applied research, pdp progs, student placements amd employability skills Innovation Centre supports student and staff enterprise Biopark supporting SMEs in bioscience and health technology, including 2 spin-outs from University. Staff and students engage in the businesses. 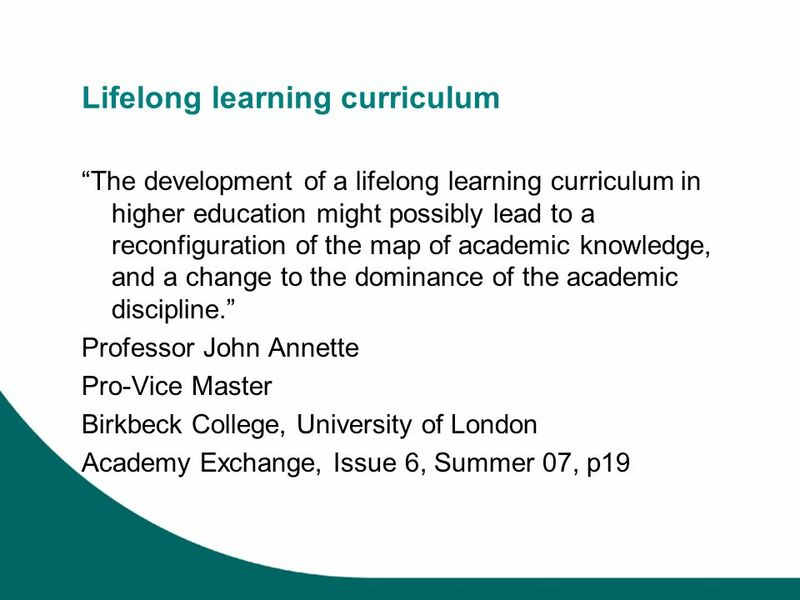 Download ppt "Developing a responsive curriculum Professor Freda Tallantyre Senior Associate Higher Education Academy Manchester Metropolitan University November 5 th." 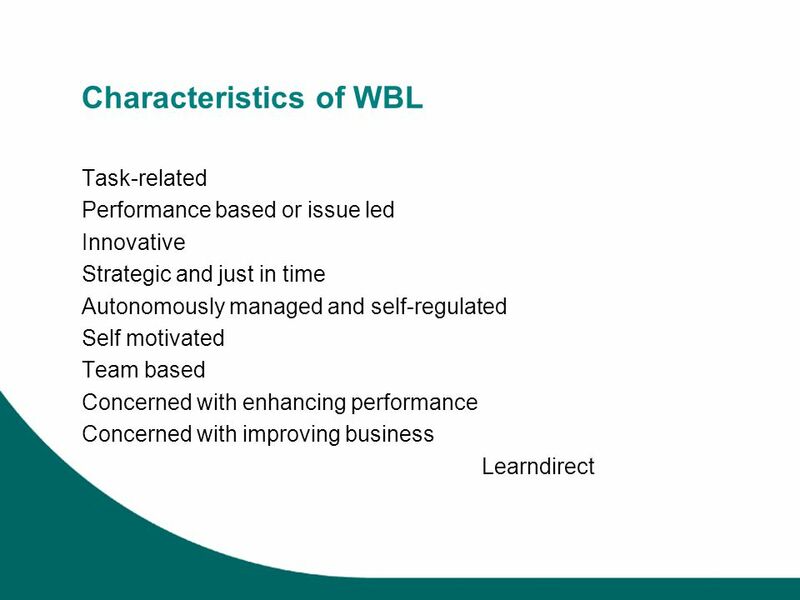 The Commitment Initial training will centre around short, foundation training in the theory and practice of sustainability as related to the Water Corporation. Learning Outcome Based Higher Education: The Scottish Experience Learning outcomes: employability Shelagh Green Deputy Director University of Edinburgh. 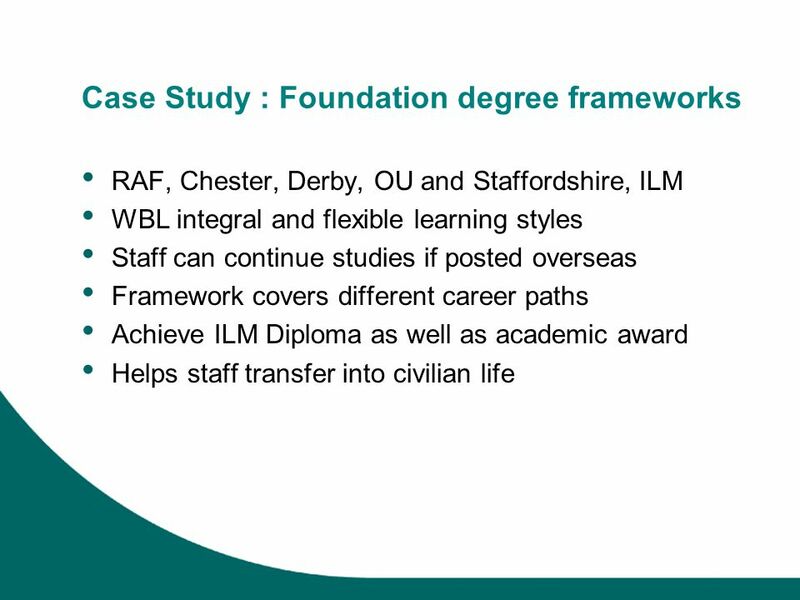 Sue Bennett Work-Related Learning Development Officer. 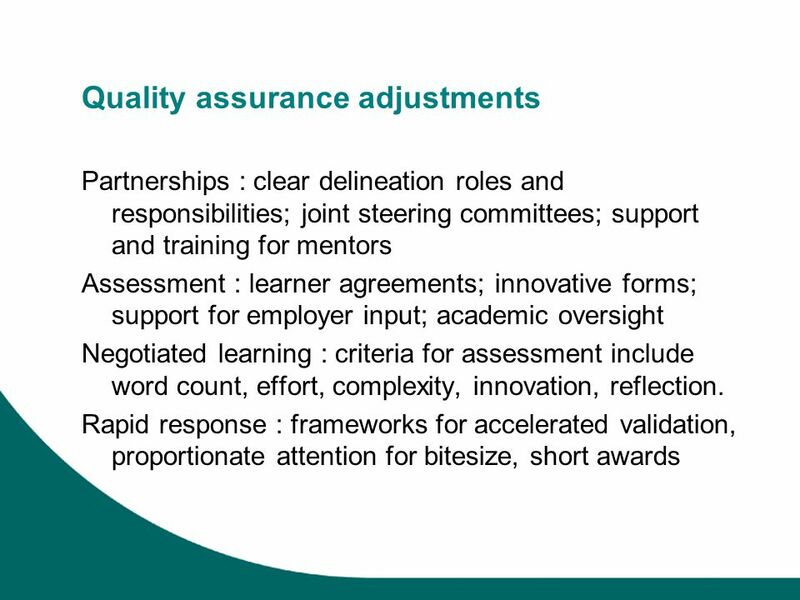 Assessing student learning from Public Engagement David Owen National Co-ordinating Centre for Public Engagement Funded by the UK Funding Councils, Research. Hospitality, Leisure, Sport & Tourism: Higher Education Delivered in Further Education Colleges in England Hospitality, Leisure, Sport & Tourism: Higher. Skills for Life Improvement Programme Embedding Literacy, Language and Numeracy through a Whole Organisation Approach Development Adviser Briefing – Day. Employer Engagement; Curriculum Refinements Carol Costley Institute for Work Based Learning. RTPI Education Commission Reported in 2003 Increase the supply of an effective cadre of planners and technical support Recognise the growing global and. Universities and Curriculum for Excellence Grant Jarvie Cathy Macaslan.